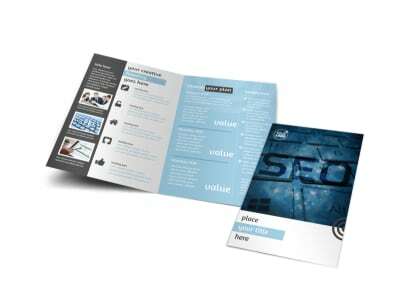 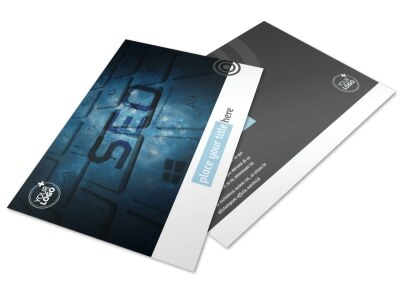 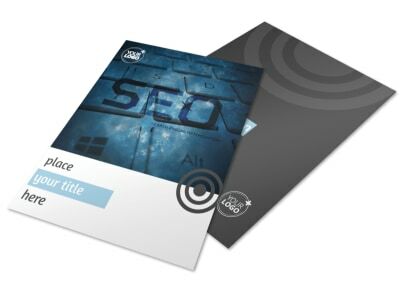 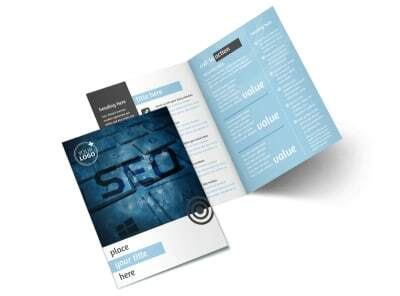 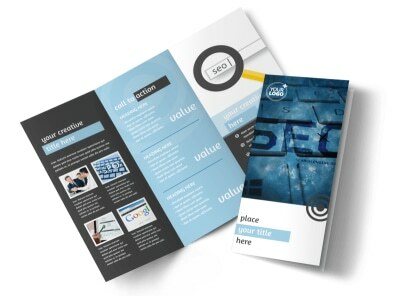 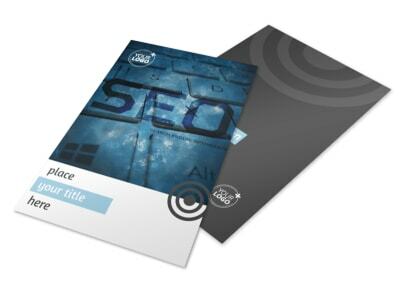 Customize our SEO Conference Postcard Template and more! 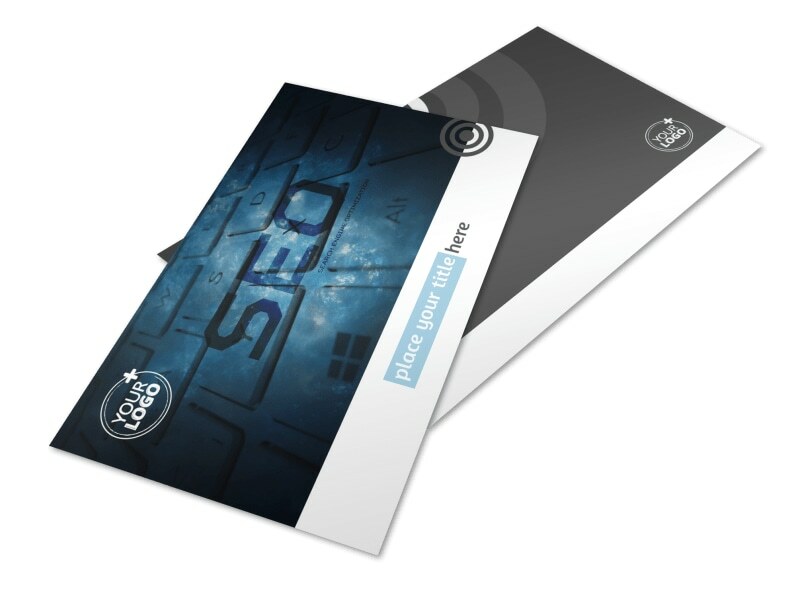 Send out a reminder to prospective attendees about your upcoming conference with an SEO conference postcard blast. 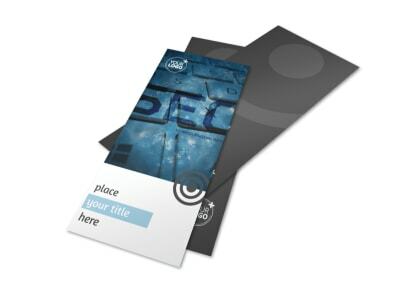 Choose a template to customize using our online editor by adding high-resolution images, informative text, the colors of your choice, and more. 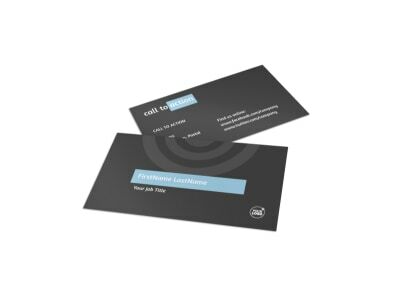 Print your postcard from your own office printer or leave that part to our experts so you can get back to planning your upcoming conference.